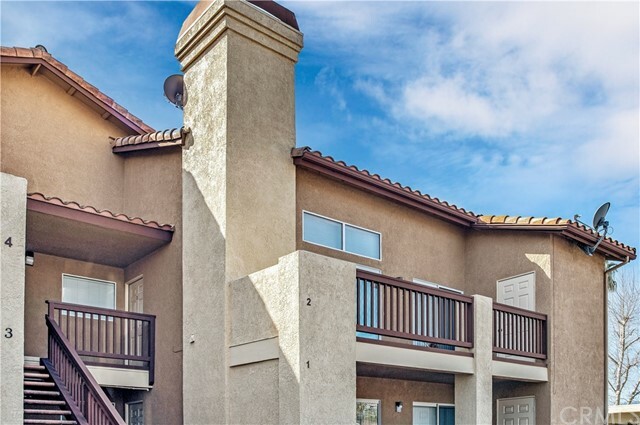 Welcome home to this beautiful two bedroom and two full bath end unit condo in Palm Valley Community! 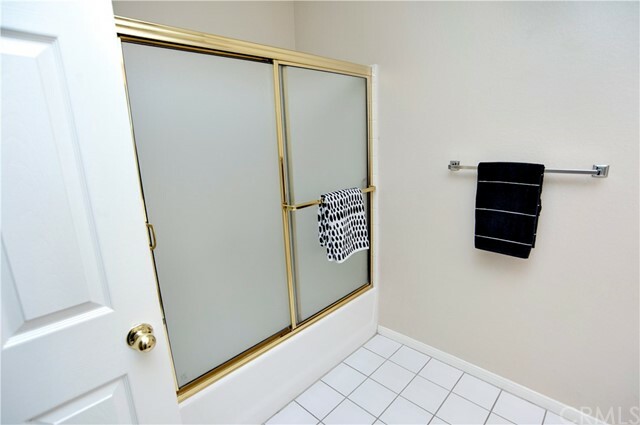 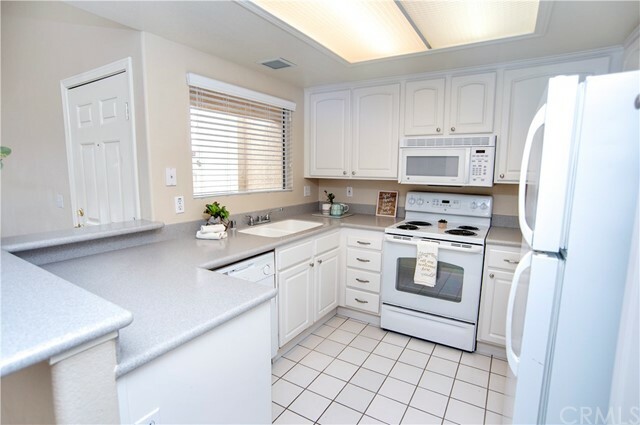 Inside you will find a nicely upgraded kitchen with upgraded countertops, white cabinetry, and tile flooring. 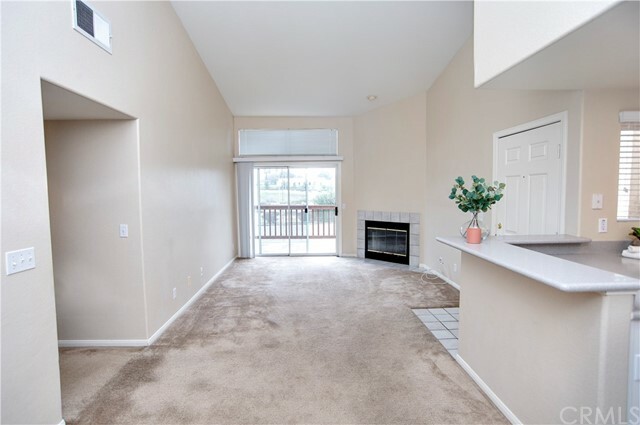 The living room is inviting with a cozy fireplace and access to your private balcony which boasts stunning mountain views. 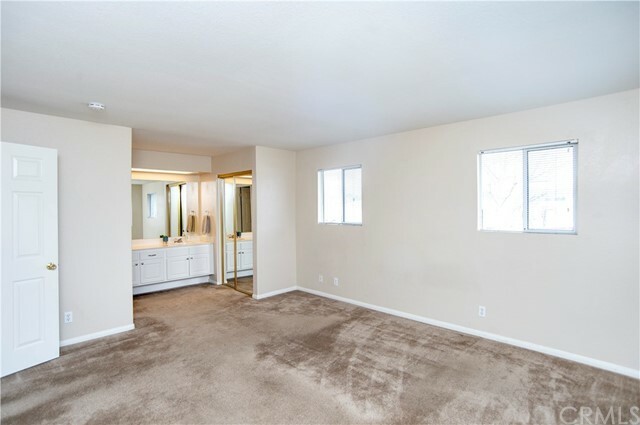 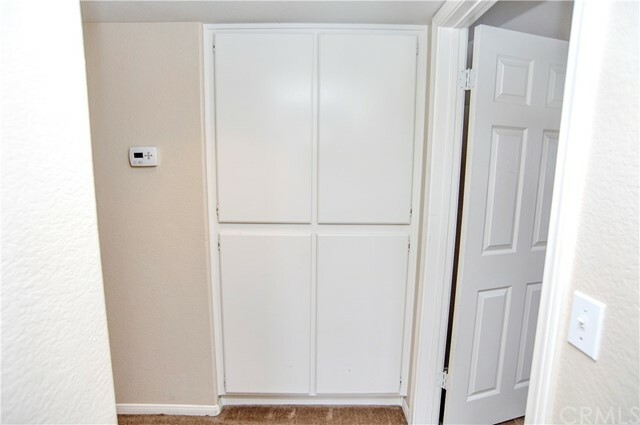 The master bedroom has two closets for extra storage and an attached master bath. 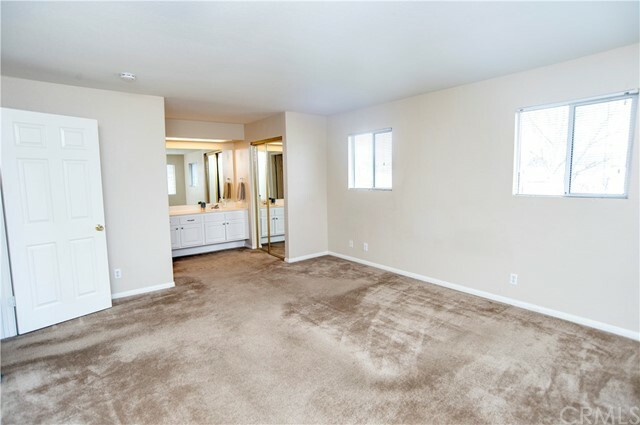 There is a second bedroom perfect for a home office or guest bedroom. 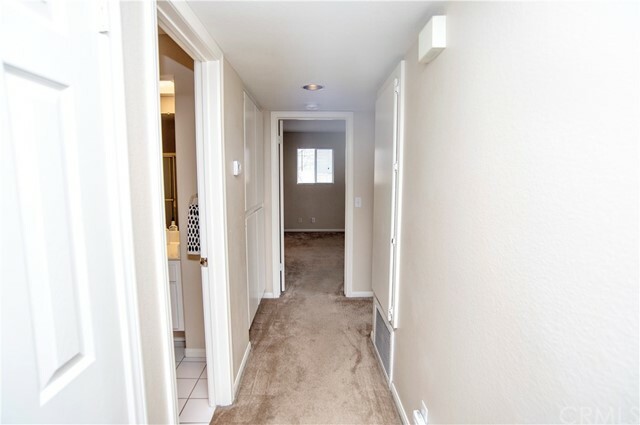 The laundry room is located off the balcony and includes room for a washer and dryer. 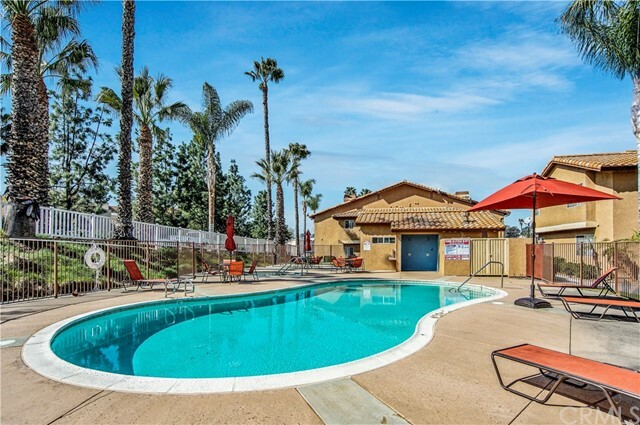 The condo association offers a community pool and spa perfect to relax or hang out with friends. 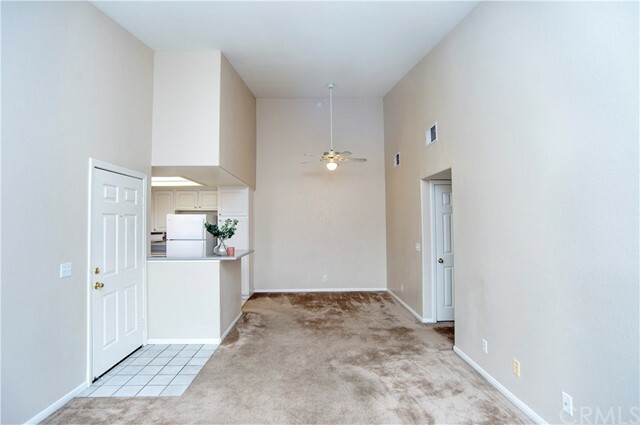 This unit comes with a covered parking space and there is plenty of additional parking for guests. 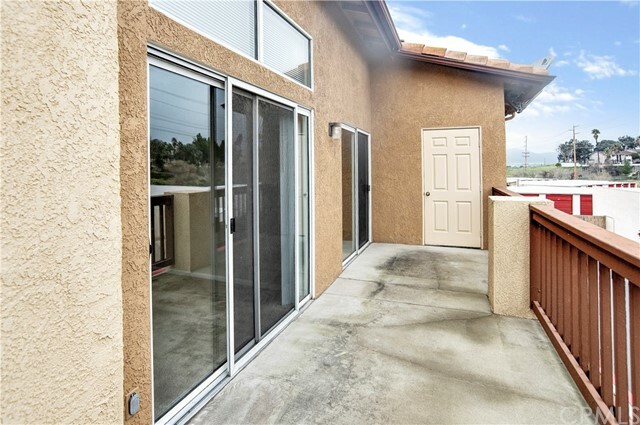 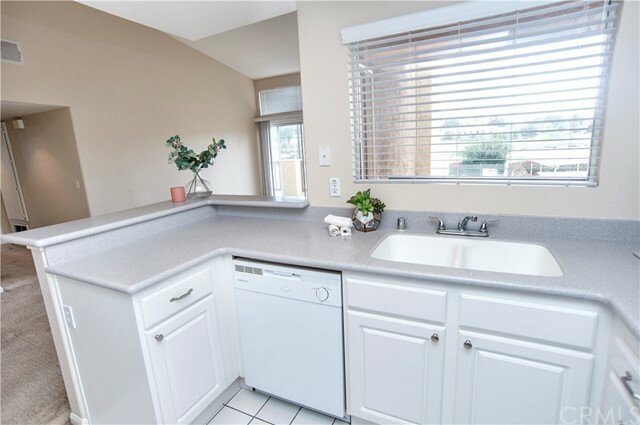 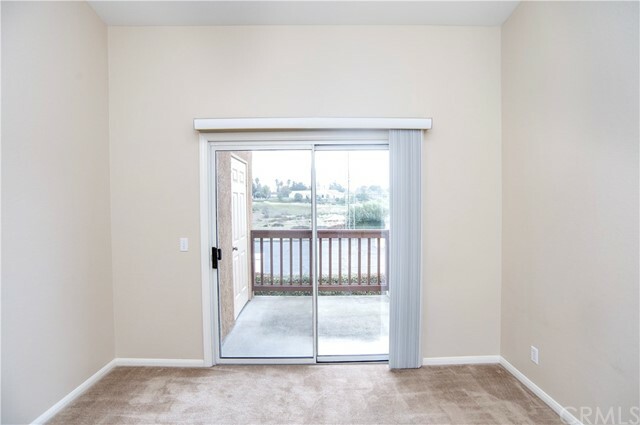 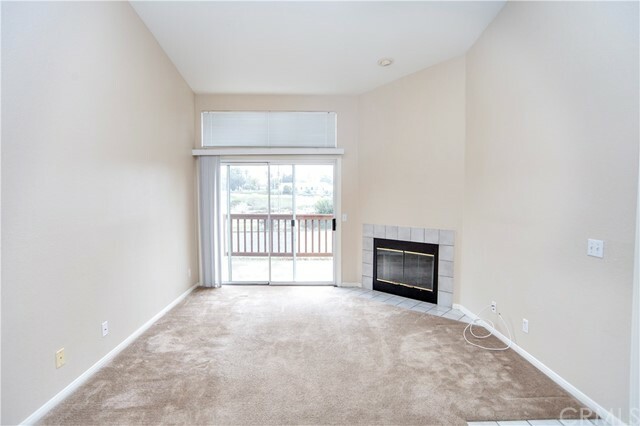 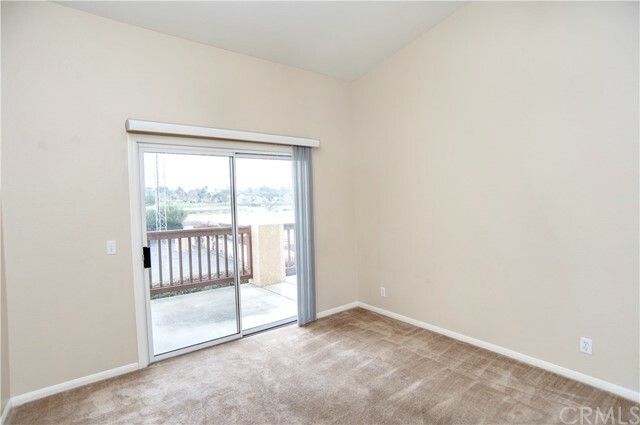 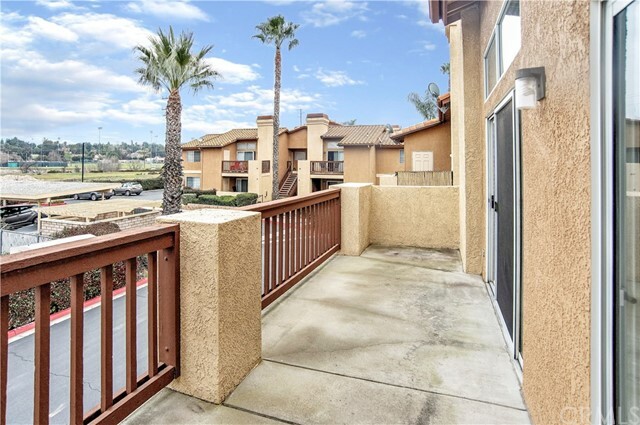 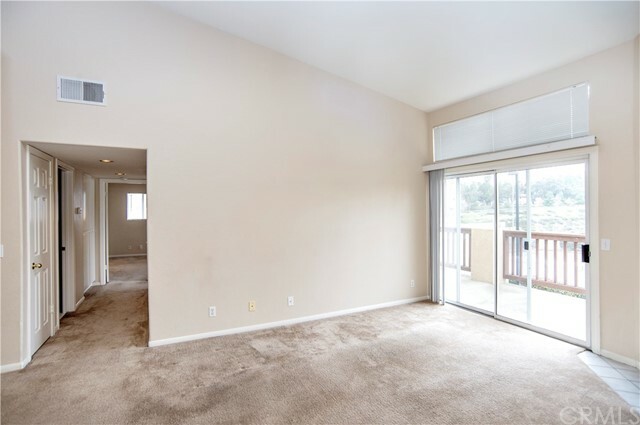 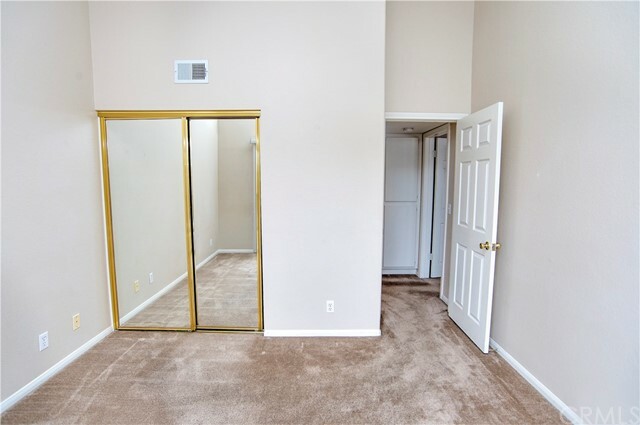 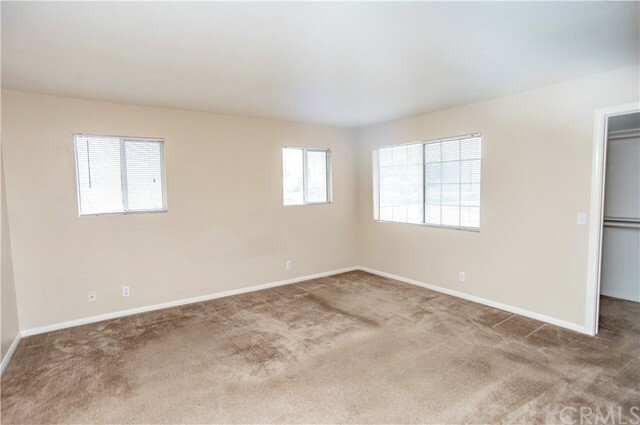 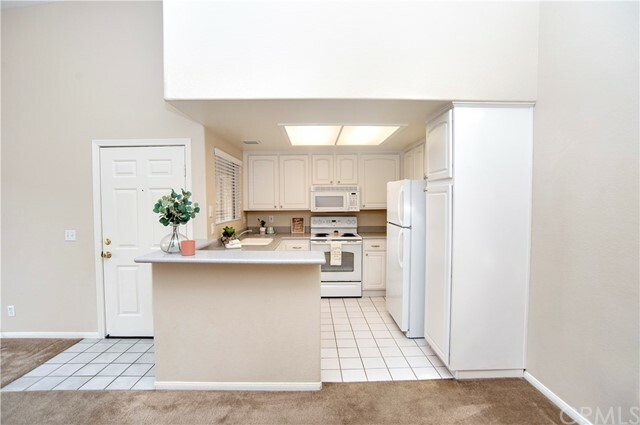 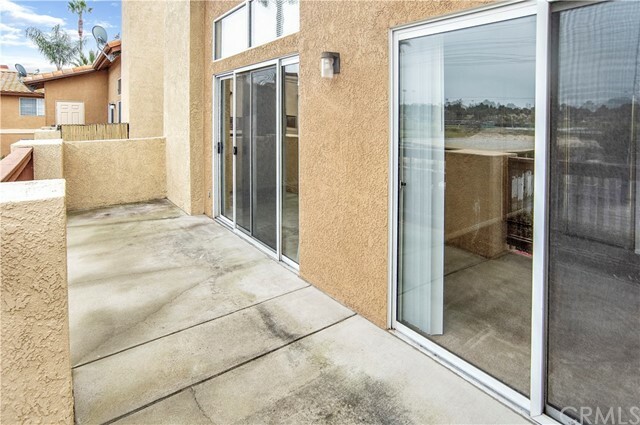 The location of this condo is ideal as it is walking distance to the grocery store, shopping, restaurants, and the Temecula Duck Pond. 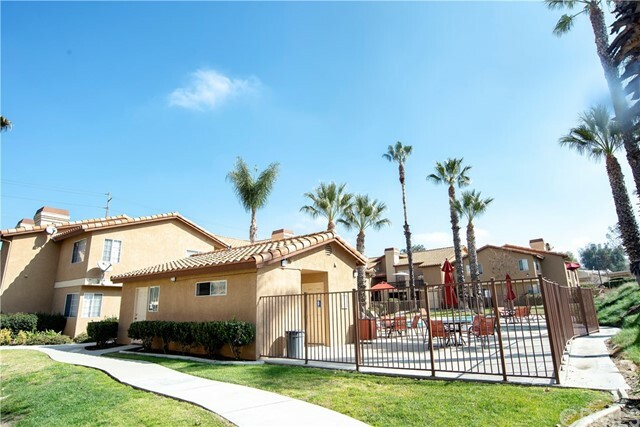 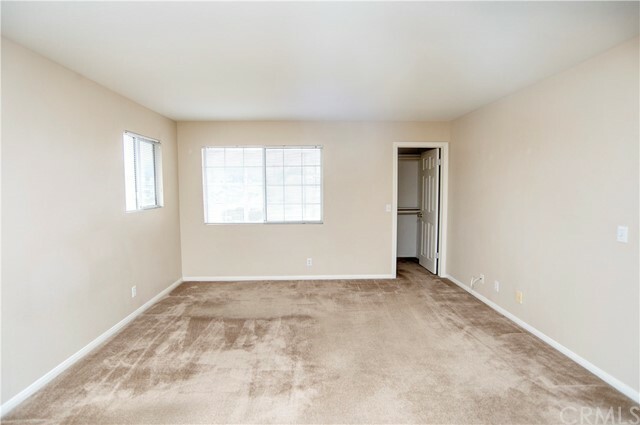 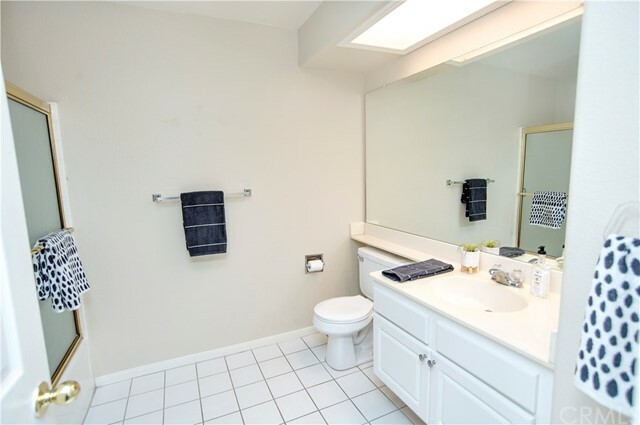 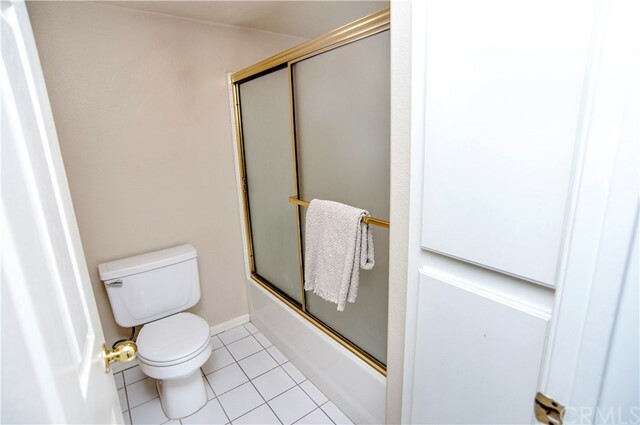 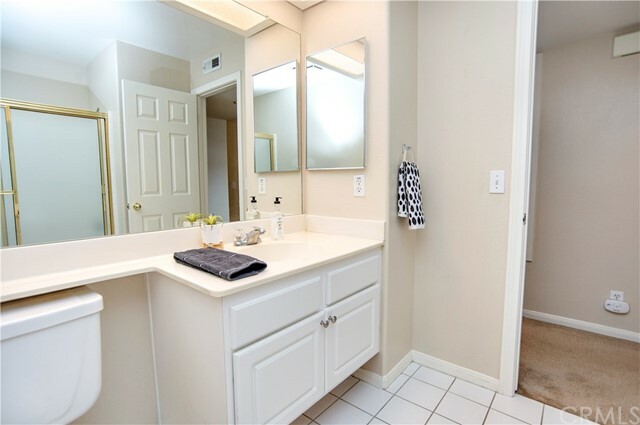 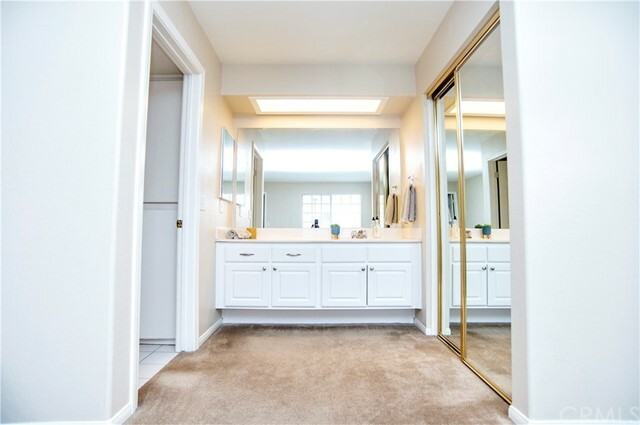 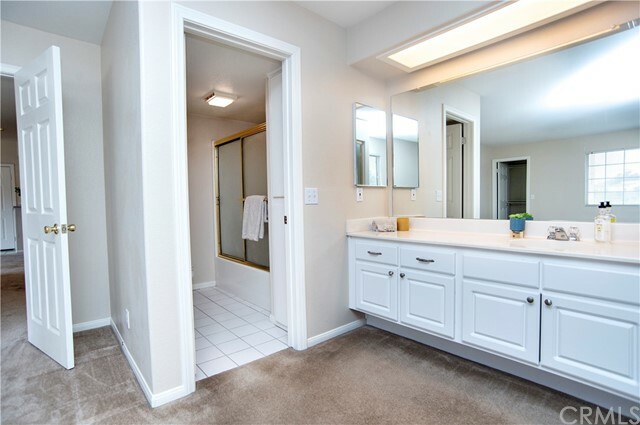 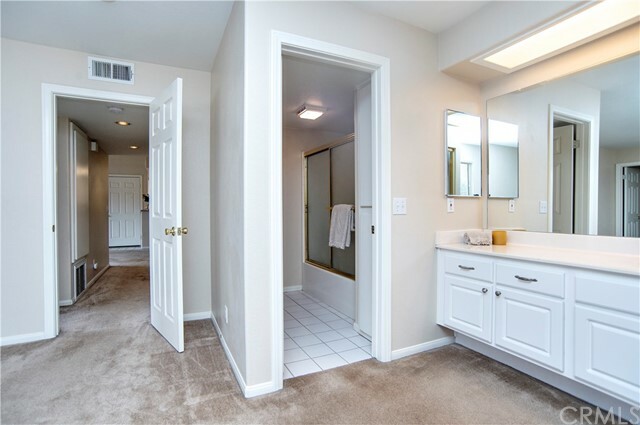 It is also close to the 15 freeway and centrally located perfect for any commuter. 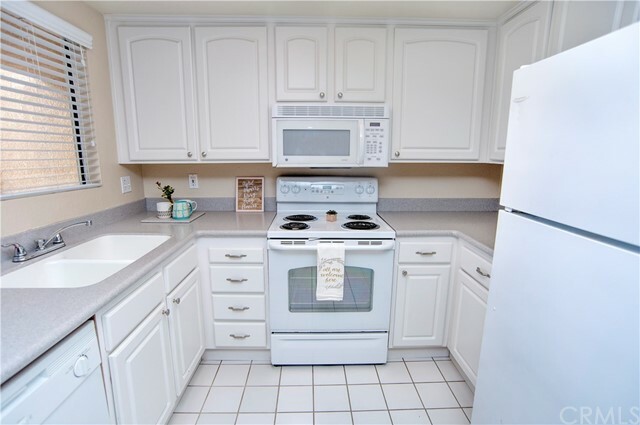 This condo won’t last long so make your viewing appointment today!